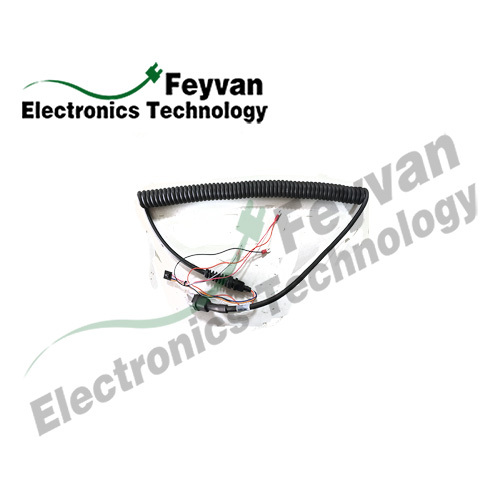 Feyvan Electronics designs and manufactures many custom automotive wiring harnesses and cable assemblies for different kinds of vehicles with different sizes and types as per customers' needs. As electrical links to various devices and components in automobiles, wire harnesses and cable assemblies are the largest consumption goods in automotive industry. Our experienced engineers also can provide professional suggestions of constricting the wires into a non-flexing bundle, optimizing usage of space, binding the wires into a flame-retardant sleeve also lowers the risk of electrical short and fire. Automotive wiring assemblies are used to transmit signals or electrical power in automobiles including two, three, four and multiple wheelers, commercial vehicles, utility vehicles even heavy duty vehicles, agricultural vehicles etc. - Vehicles Body Harness: Including power windows, LED Instruments, dashboards, door locks, seat heating and other interior electrical components. - Vehicles Outer Main Harness: Including front, rear and chassis harnesses. - Engineering Harness: Including speed sensors, ESP & ABS systems, lock breaking systems, fuel injection systems and cruise control systems etc. Looking for ideal Automotive Electrical Wiring Car Wiring Loom Manufacturer & supplier ? We have a wide selection at great prices to help you get creative. All the Vehicle Wiring Harness Auto Wire Loom are quality guaranteed. 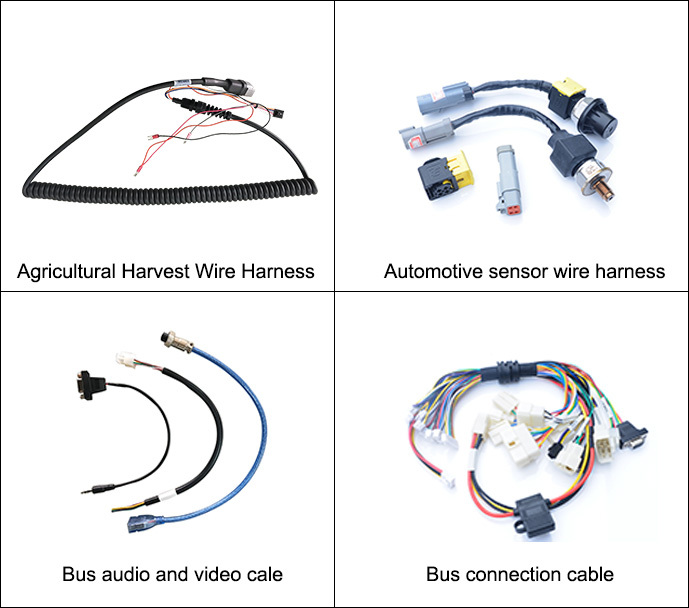 We are China Origin Factory of Wiring Loom Kit Tractor Wiring Harness. If you have any question, please feel free to contact us.